The Yellow Kid rides again! January 25, 1931—Chicago’s most illustrious con man went through the indignity of a police lineup today. The Yellow Kid didn’t like it. 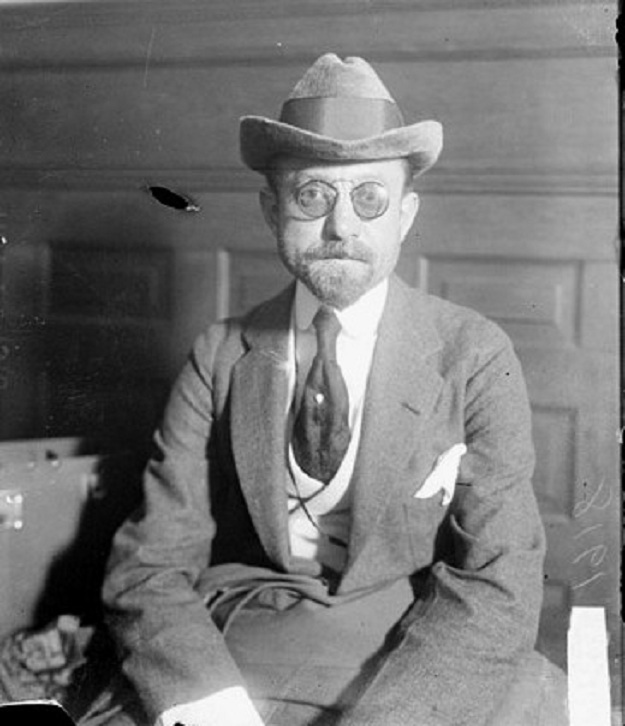 His real name was Joseph Weil, and he was born in Chicago in 1875. At an early age he decided that honest work was beneath him. He started on his road to fame by peddling worthless patent medicines. Weil eventually worked his way up to the big time. 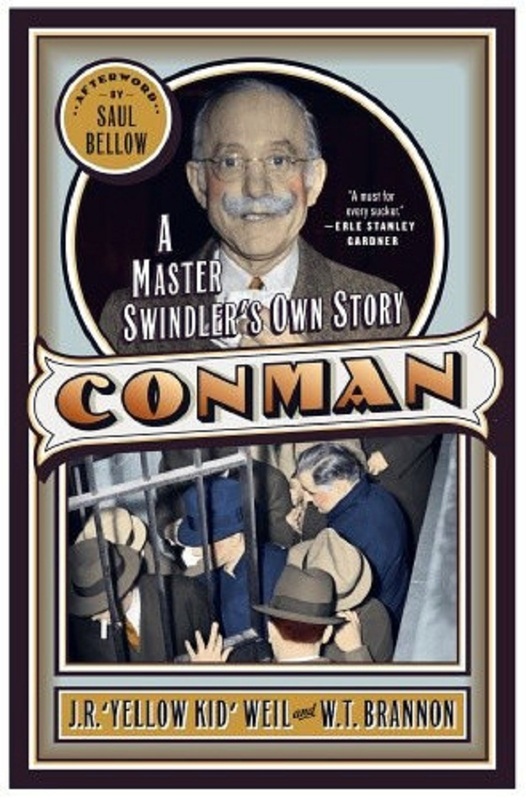 He was involved in land swindles, stock frauds, race-fixing, and other dubious ventures. Along the way he acquired the nickname Yellow Kid, after a popular cartoon character. Now, in 1931, he was in Chicago police custody. Weil was charged with bilking a Michigan man out of $15,000 in a mining deal. The cops were using the opportunity to parade the Kid through their daily lineup, to see if other victims might recognize him. "And here, ladies and gentlemen, we have no less a distinguished personage than the Yellow Kid,” the officer in charge announced. The Kid bowed. Nobody in the audience had any charges to make. His discourse over, they took the Kid back to his cell. His brother Ike arrived with a change of clothes. Ike was a former court bailiff. The Kid beat this particular rap. He continued his career, with occasional interruptions for prison time, until old age caught up with him. He died in a Chicago nursing home in 1976. Paul Newman’s character in The Sting is based on Yellow Kid Weil. Weil might have retired, but he never completely mellowed. A Chicago reporter attended the Kid’s 99th birthday party at the nursing home. There was cake, and singing, and much senior good fellowship. When the party was over, and he thought no one was watching, the Kid swiped the extra box of candles.